A barangay tanod in Clarin was arrested after allegedly selling illegal drugs to an undercover police officer on Thursday night. 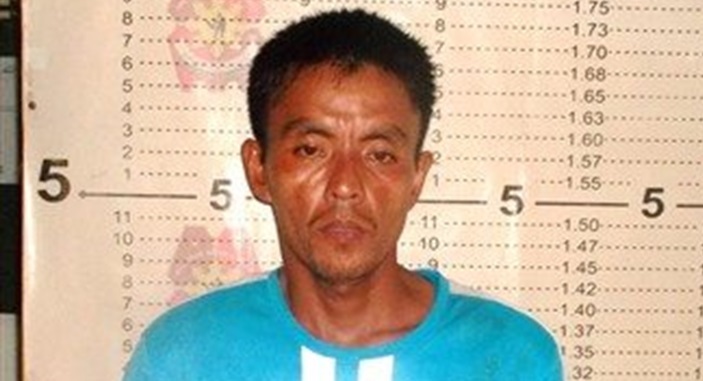 According to PO1 Renon Añora of the Clarin Police Station, Nelson Ceñer, a tanod in Barangay Lajog of the town, was arrested through a buy-bust operation near his residence. Ceñer was a drug runner who operated in nearby villages in Clarin, said Añora. He surrendered under “Oplan Tokhang” but continued involvement in illegal drug activities, Añora added. Ceñer allegedly sold shabu worth P500 to a poseur buyer leading to his immediate arrest. Police said that Ceñer was in possession of two more packets of suspected shabu with an estimated street value of P2,000. The seized drugs have been submitted to the Bohol Provincial Police Office Crinme Laboratory for examination as authorities prepared to file charges against the suspect.